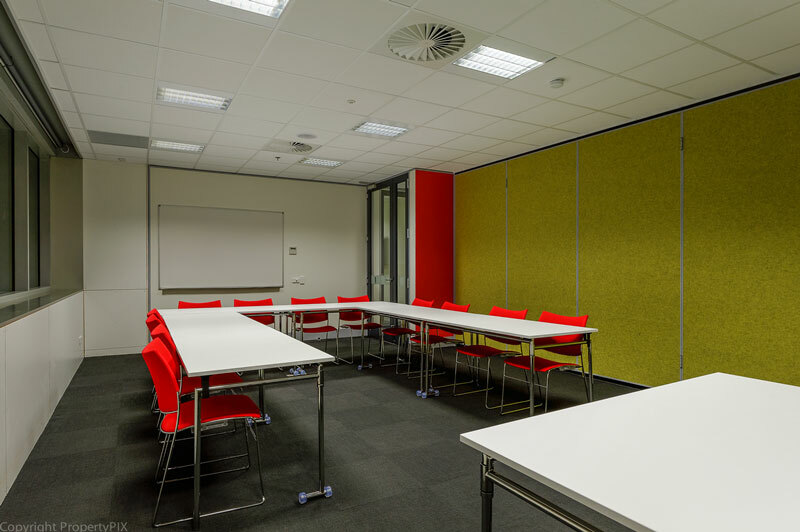 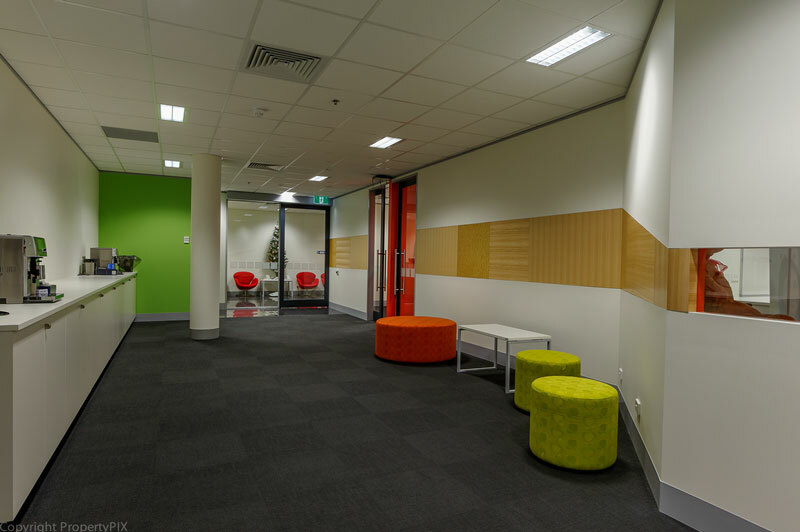 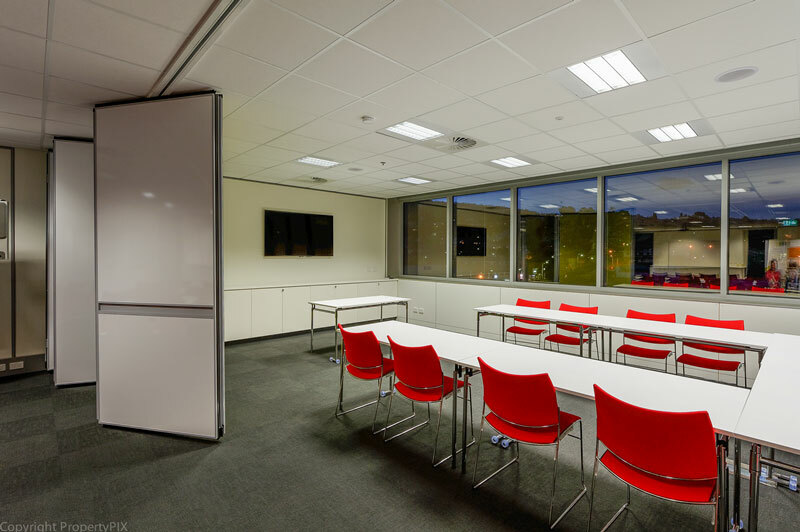 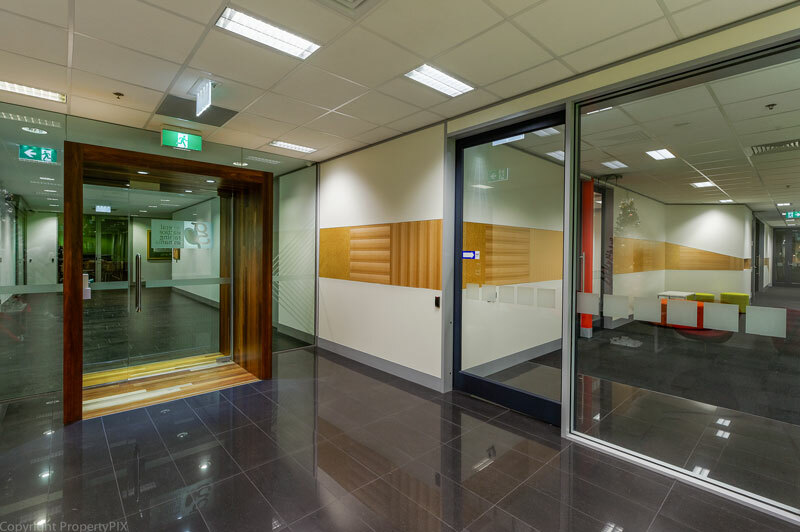 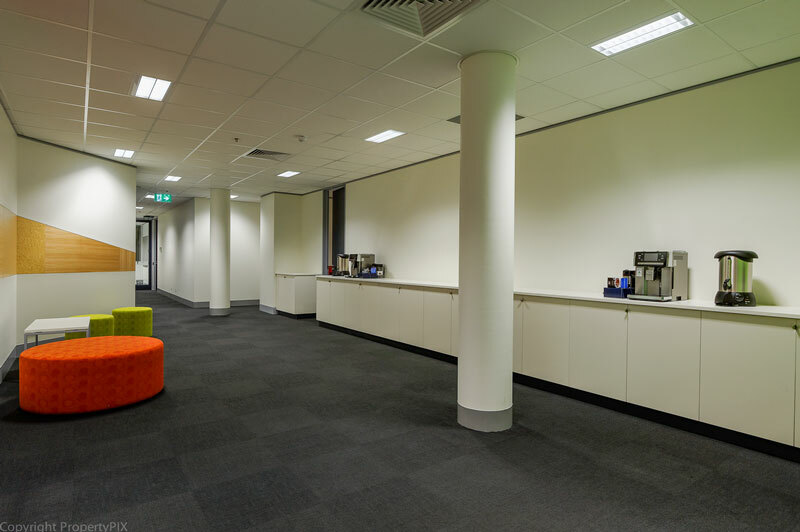 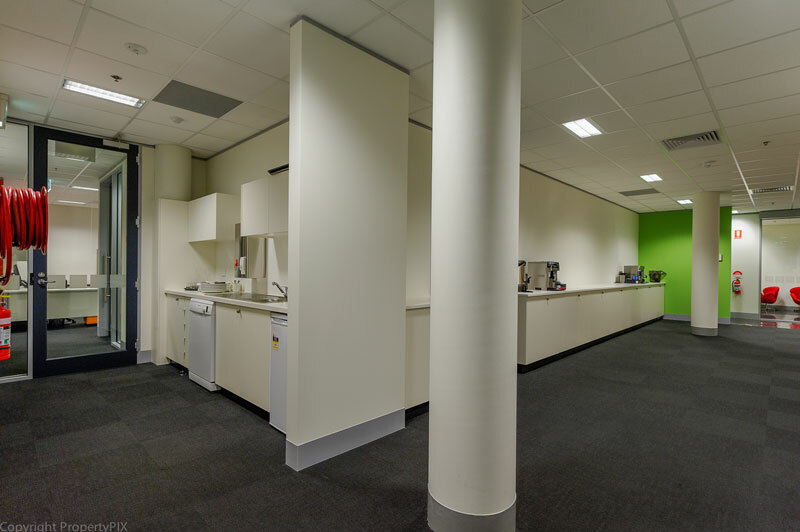 Located at Level 3, RACT House, 179 Murray Street, General Practice Training Tasmania offers two rooms for hire. 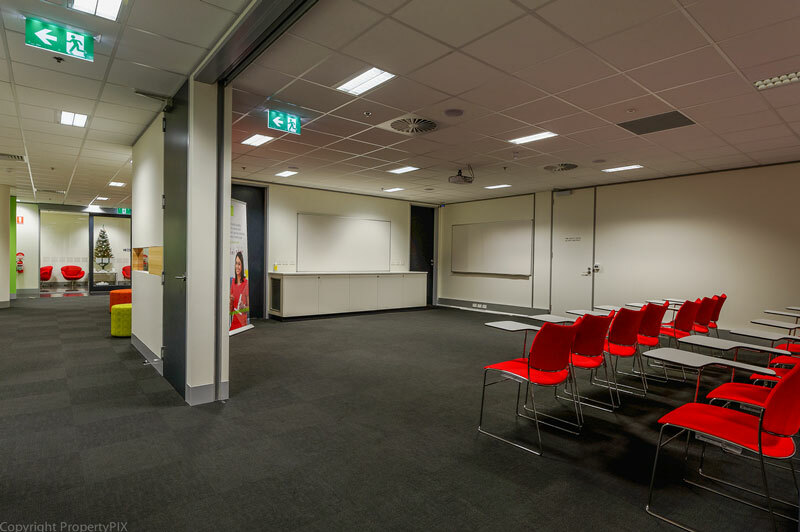 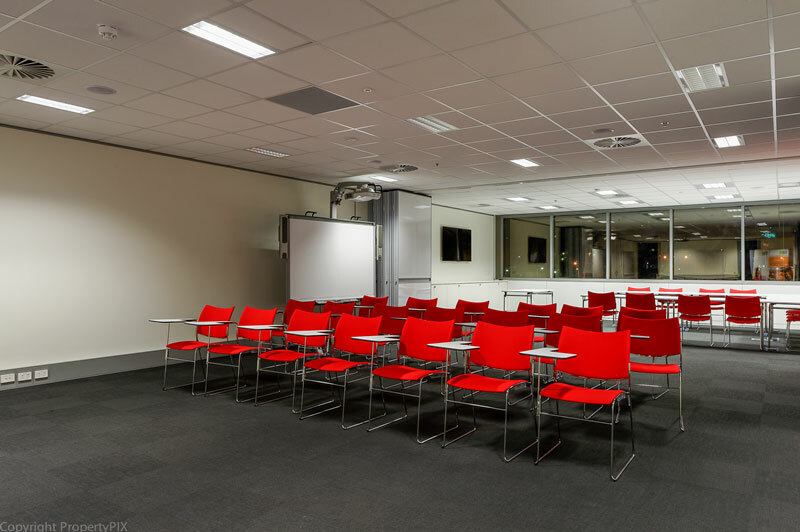 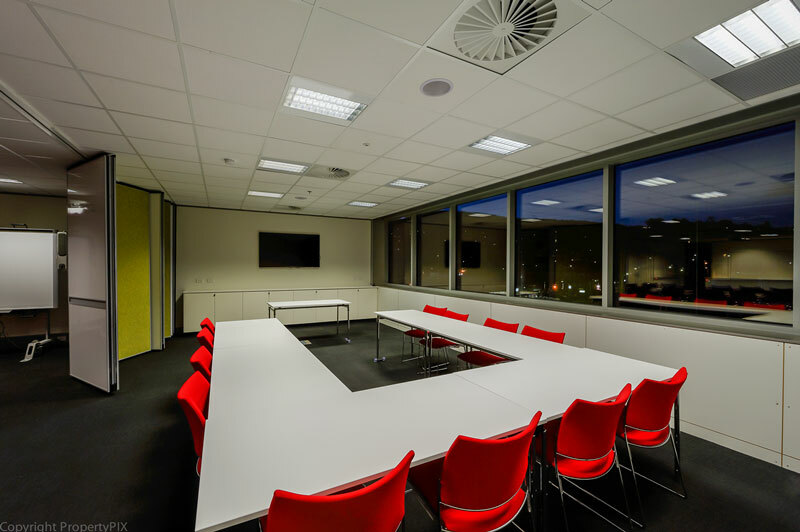 Both rooms are purposely built for meetings, training and conferences. 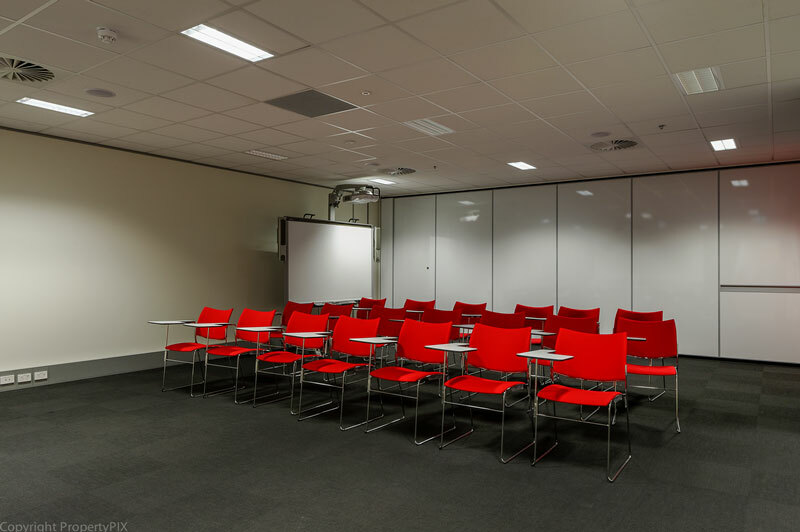 They can be booked separately or opened up into one large area. 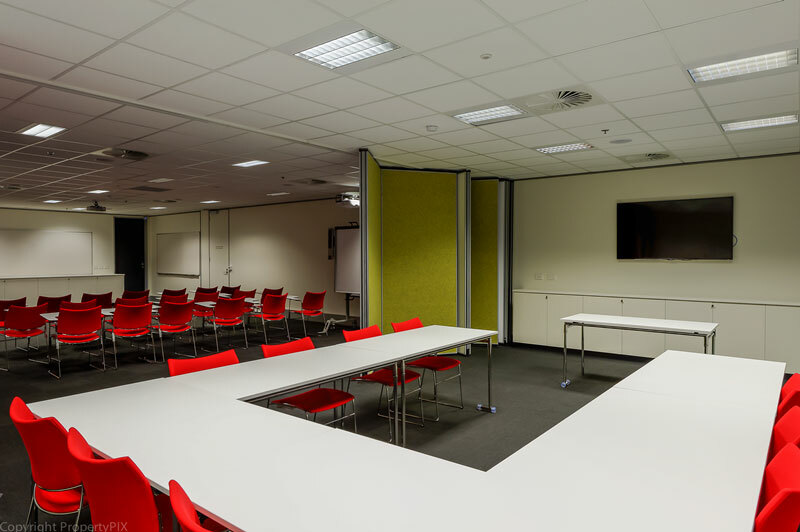 Next to the meeting rooms is a large breakout area where catering can be set up as well as a fully equipped kitchenette. 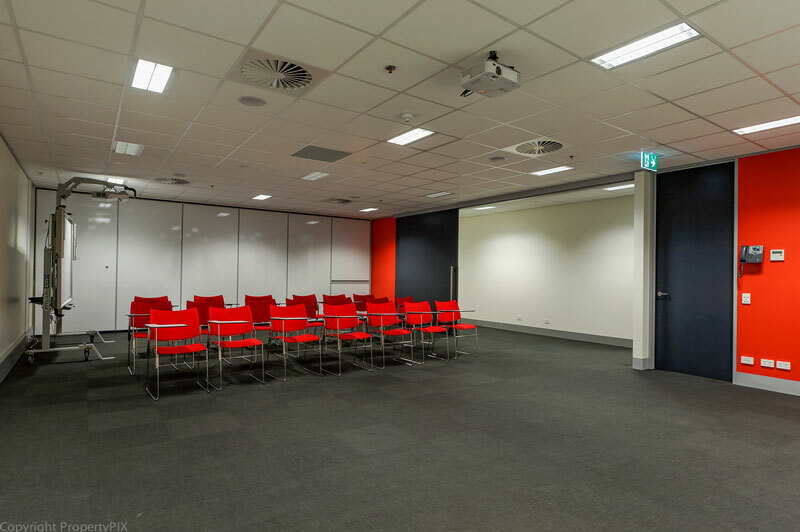 Download here for more information on GPTT Venue and Equipment Hire.